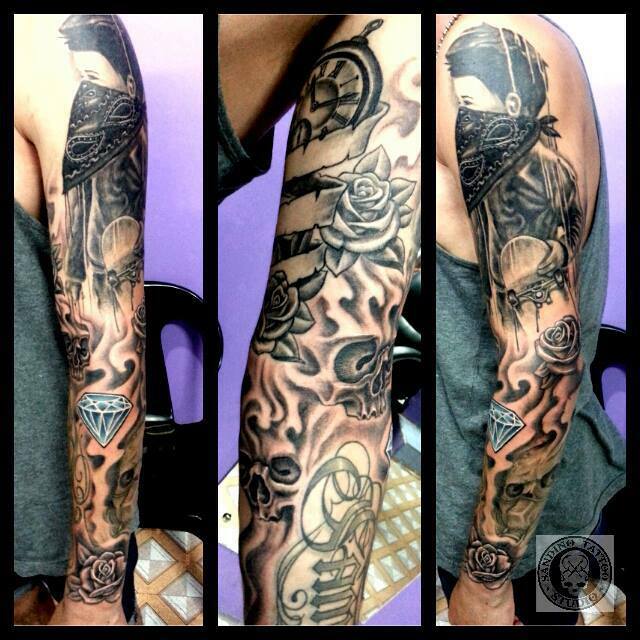 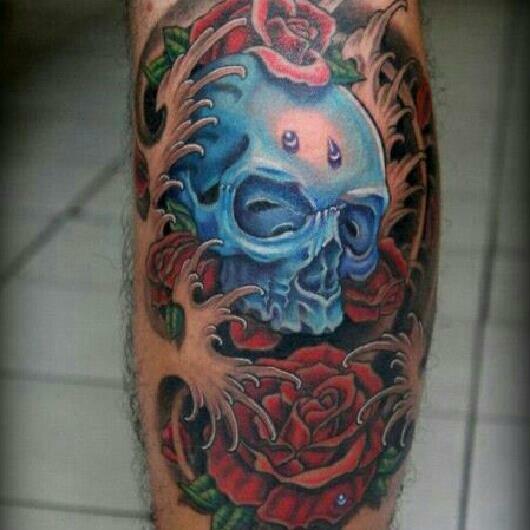 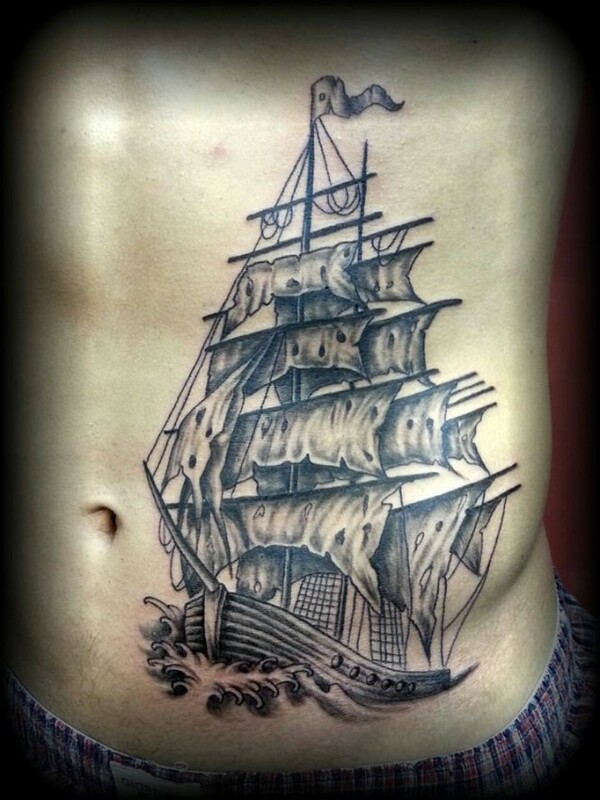 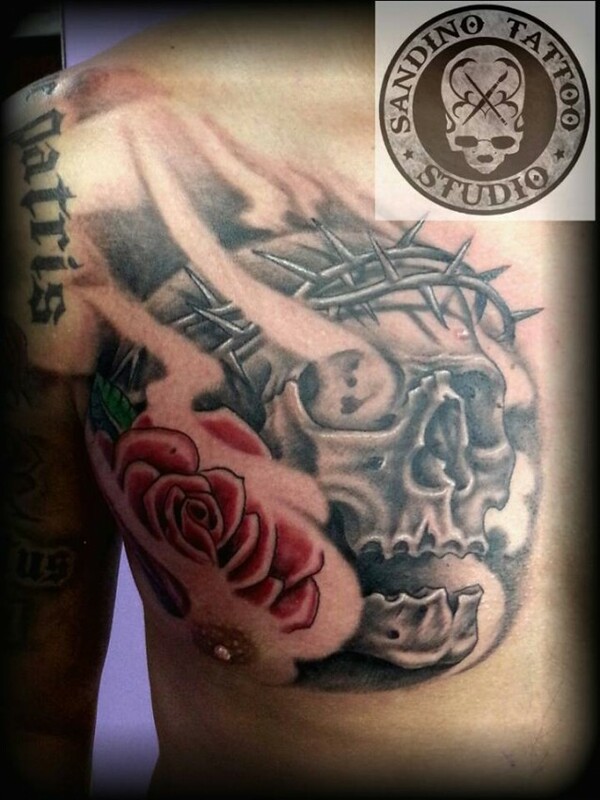 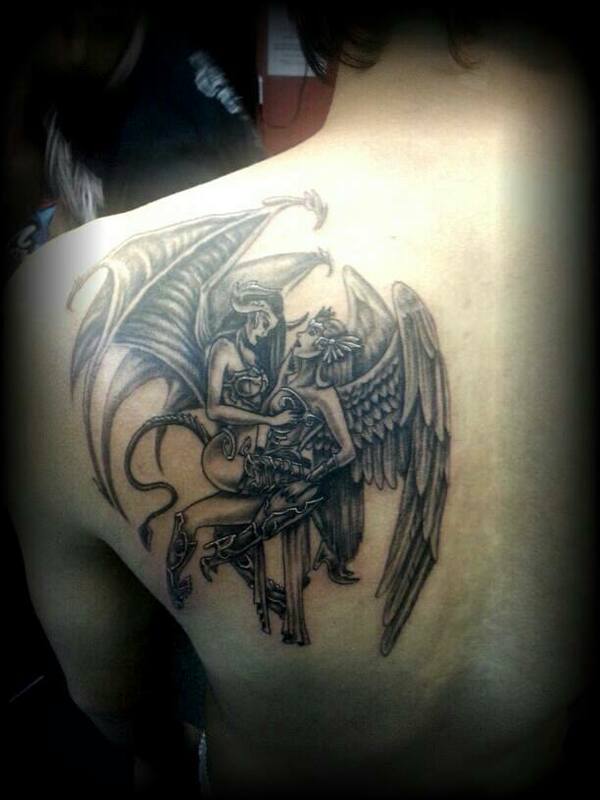 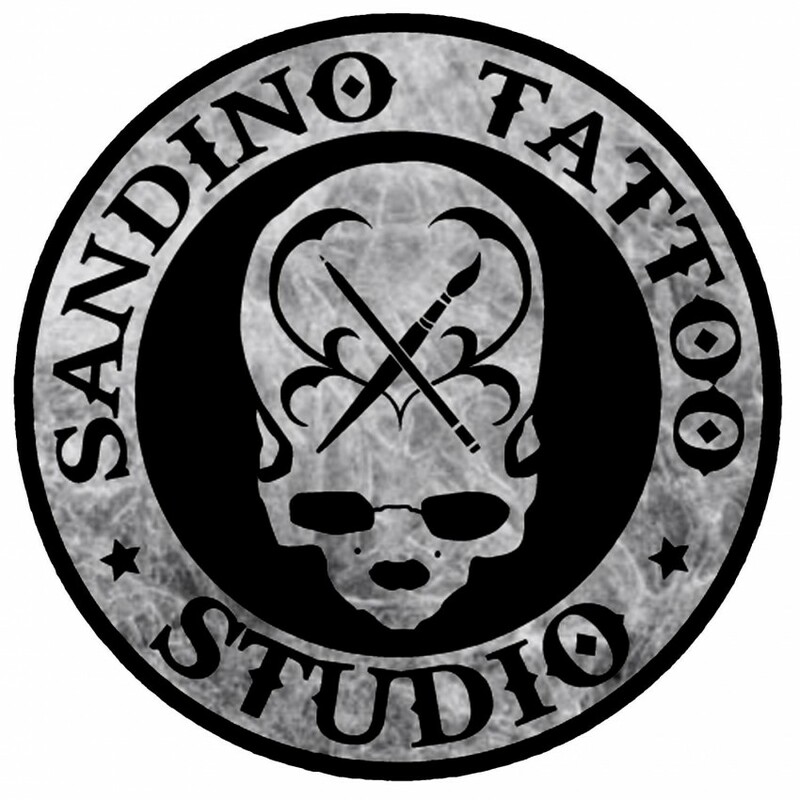 Sandino Tattoo Studio promote High quality Tattoos and customized designs. 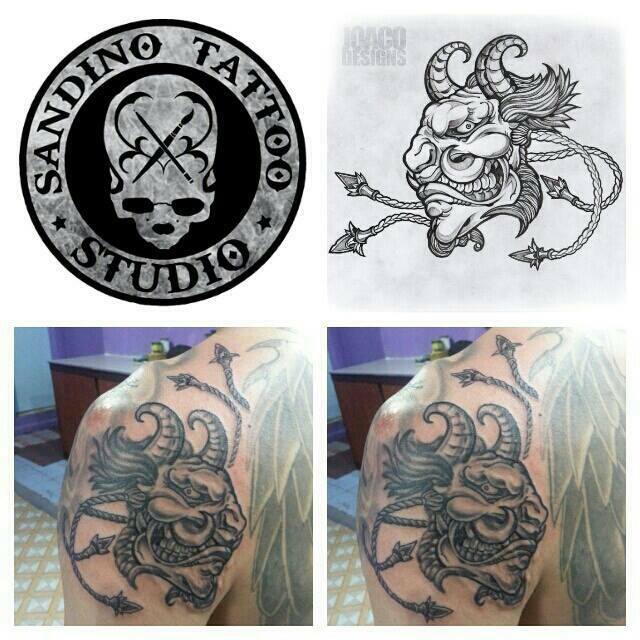 We never settle for second best and our loyal clients value our HONEST ADVICE and attention to details. 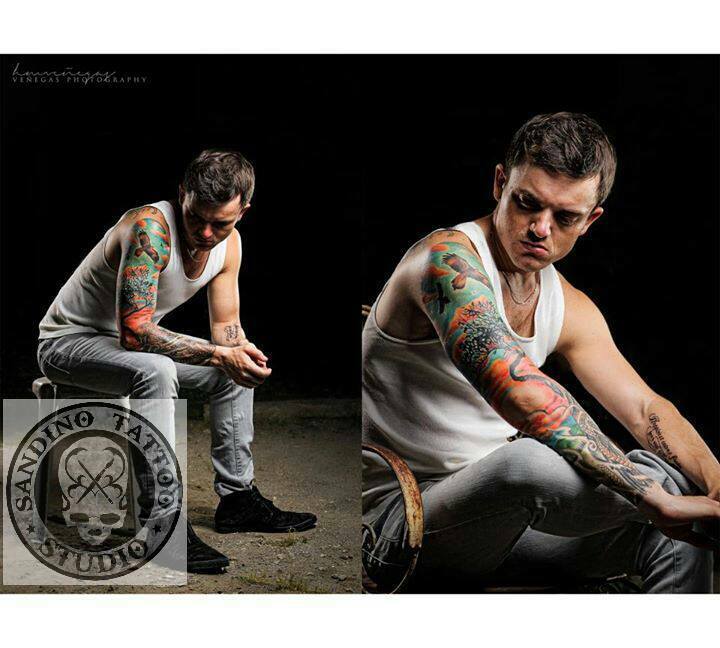 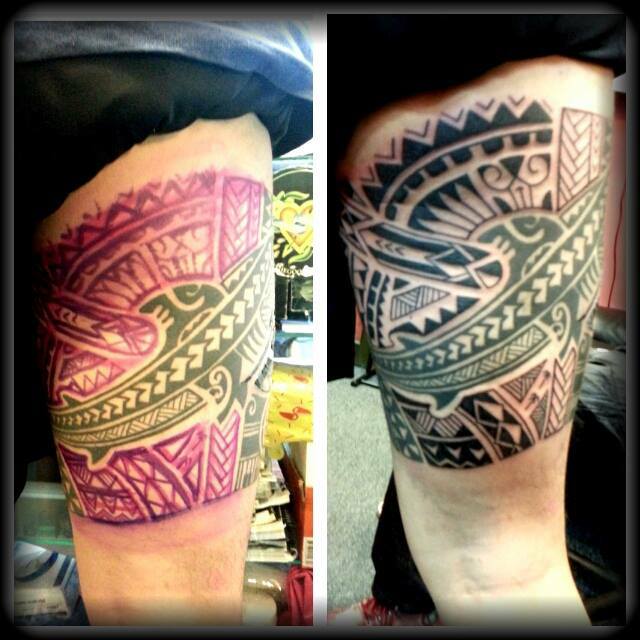 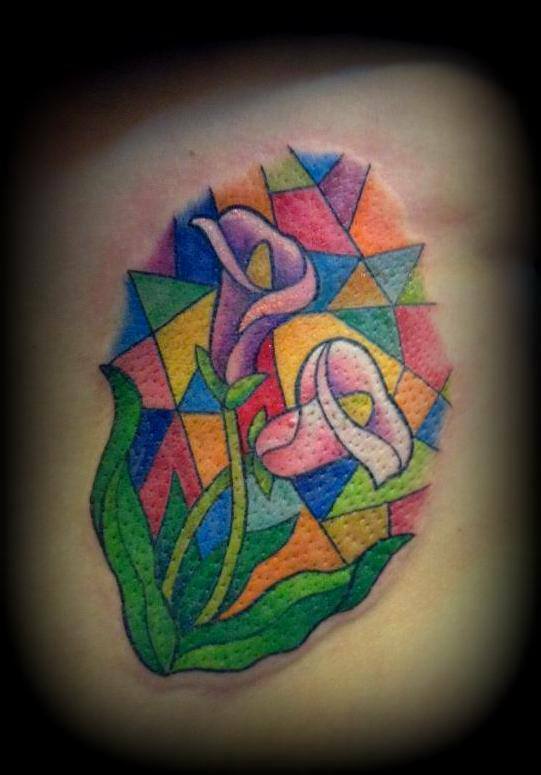 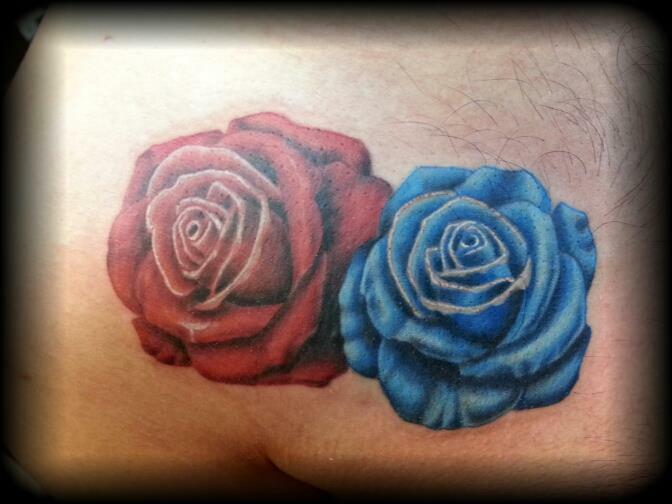 Tattoos are for life so we make it a point that we give the BEST for our customers. 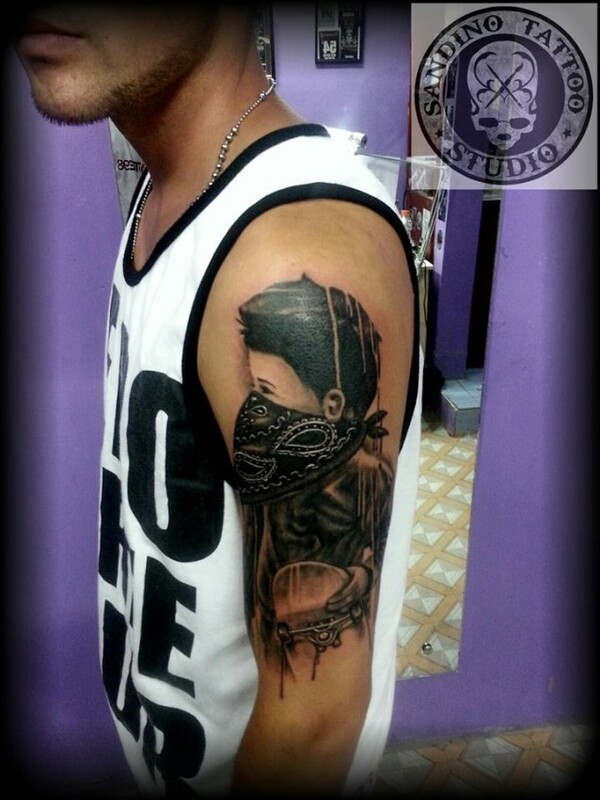 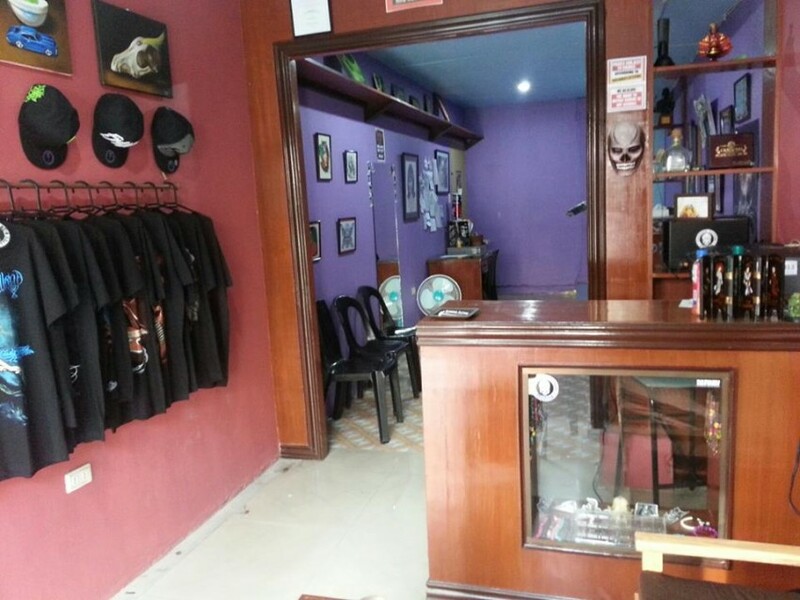 Sandino Tattoo Studio highly value cleanliness and sterellity of equipments. 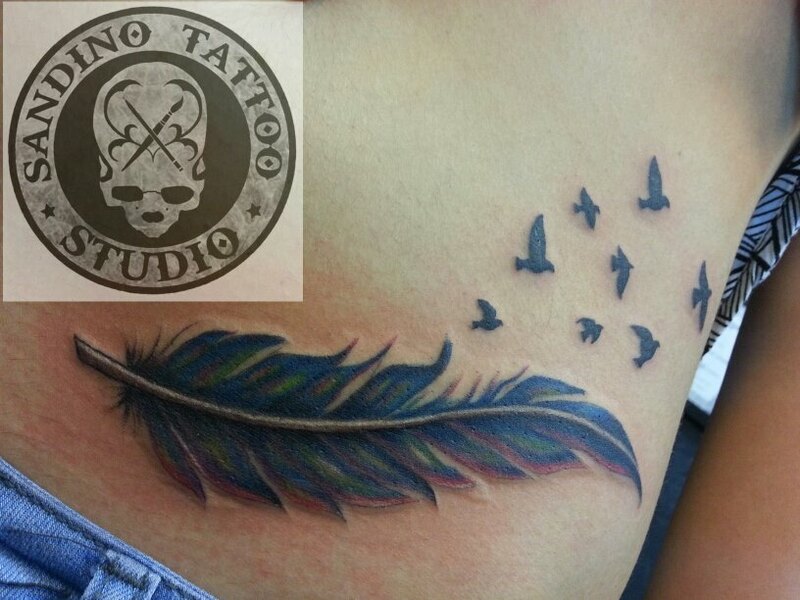 100% assurance of sterille equipments and single used needles and high quality inks. 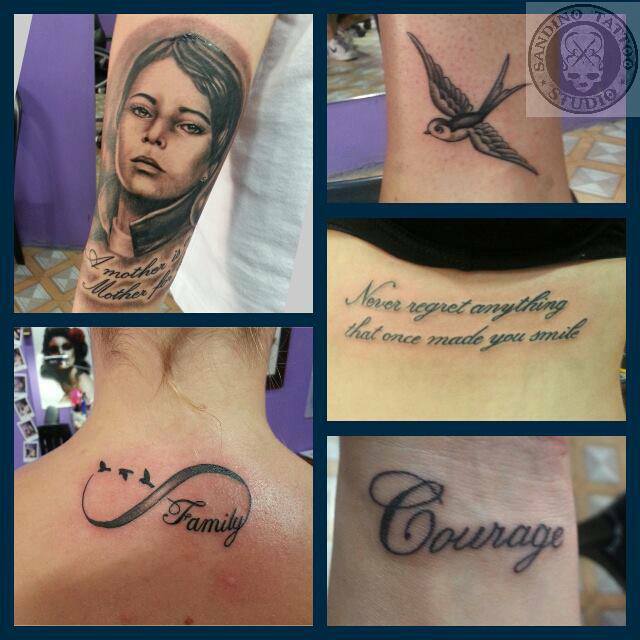 Artists were given clean bill of health by our City Health Office and bearers of Health Certificates. 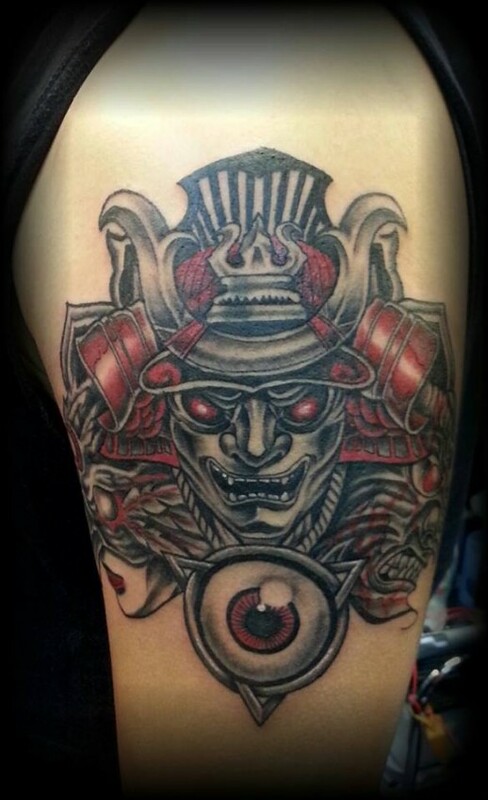 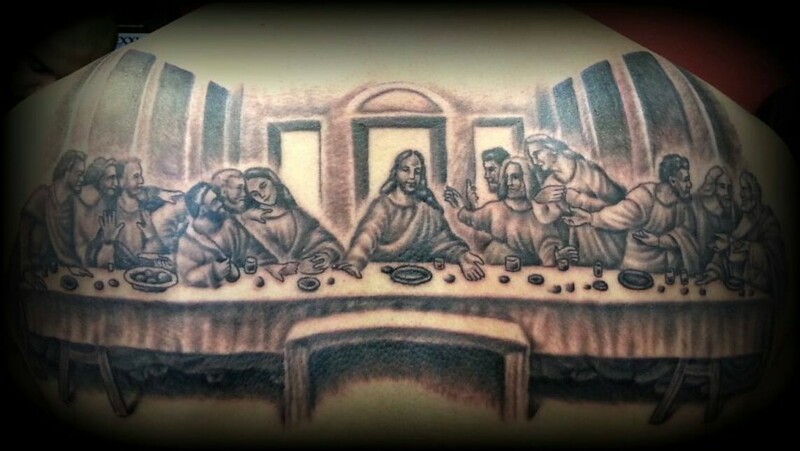 More than 10 years of tattooing excellence. 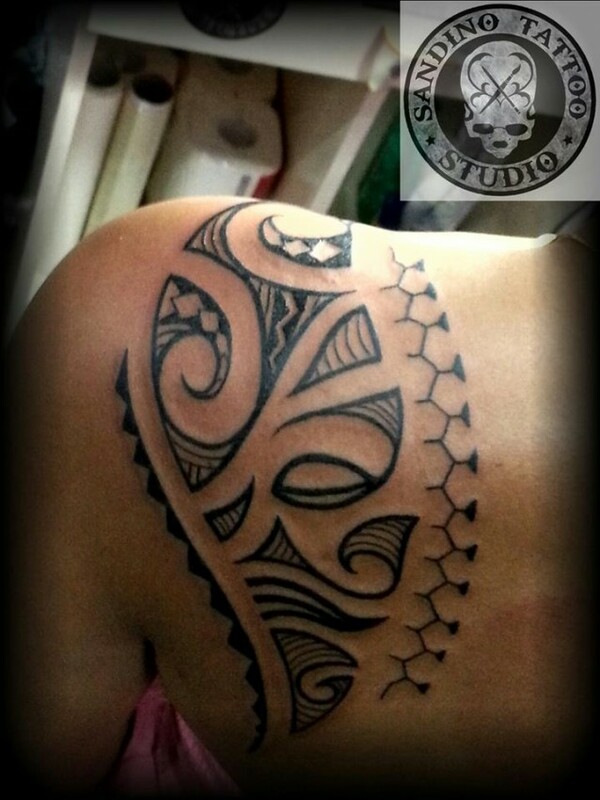 For more art works and information please visit our FACEBOOK page.